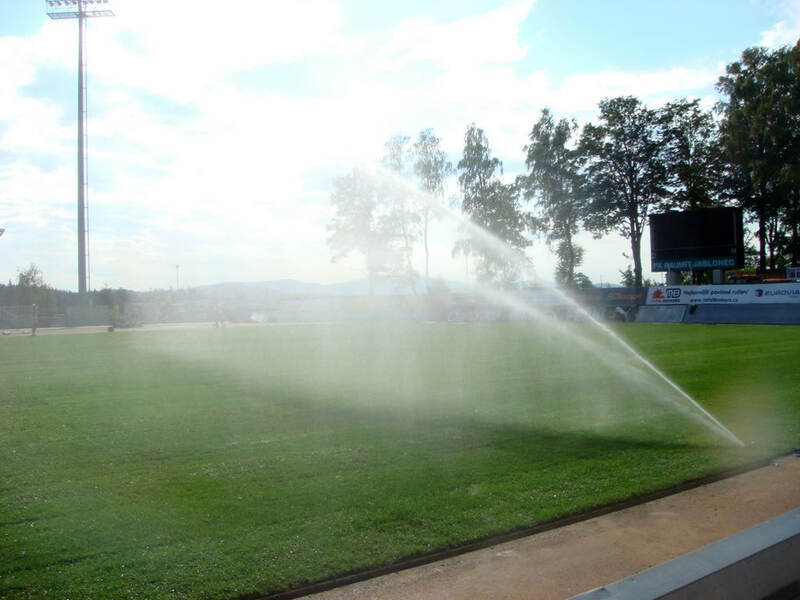 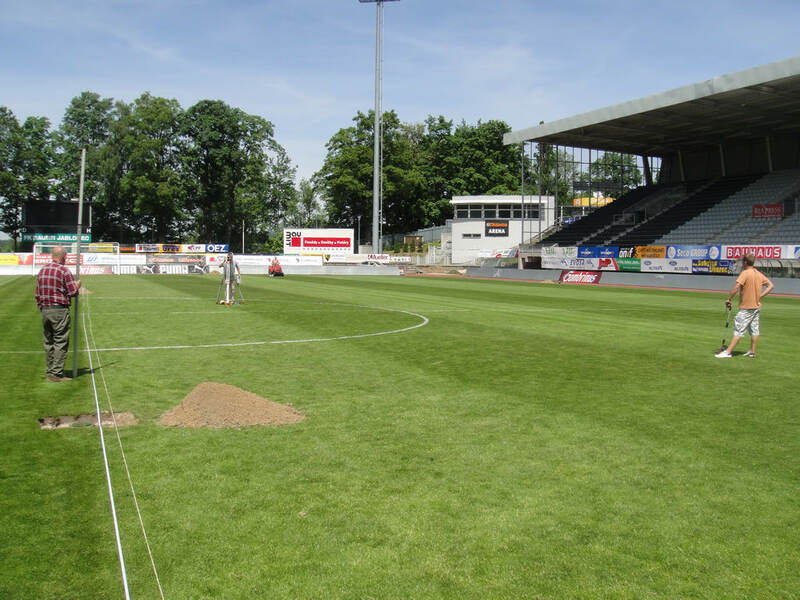 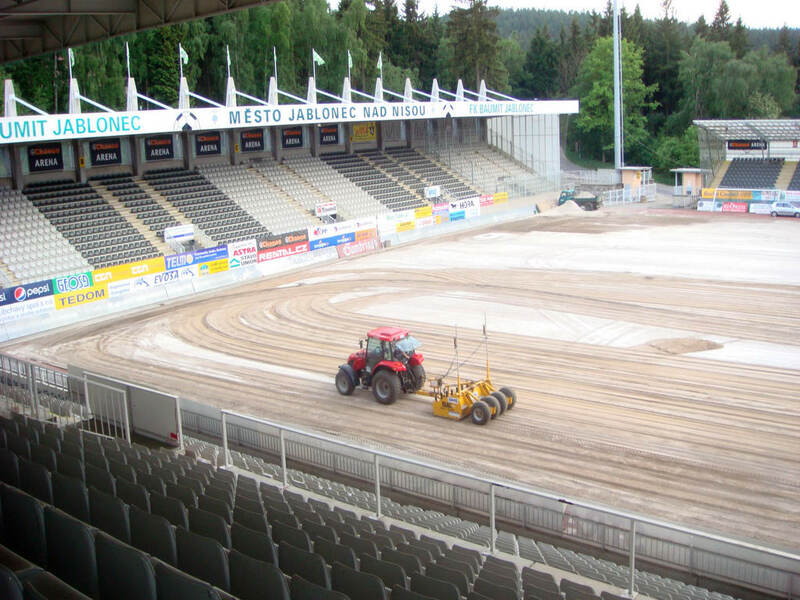 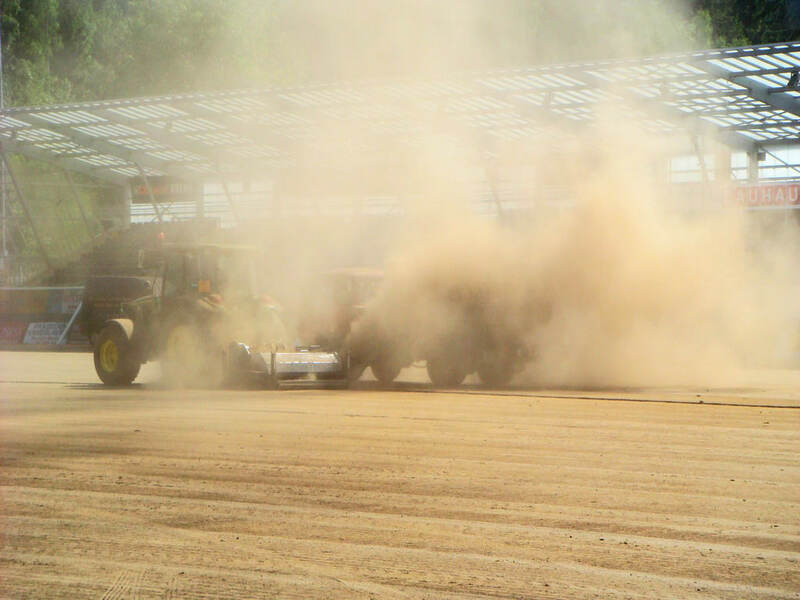 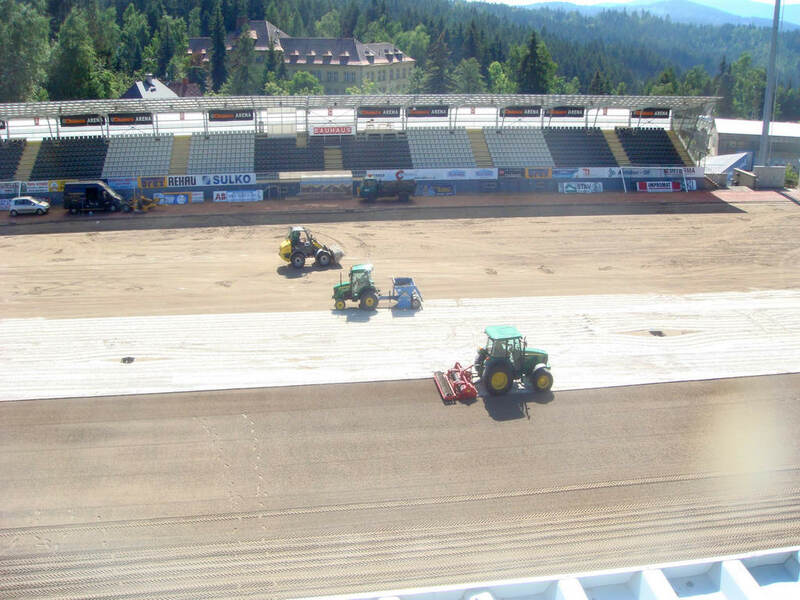 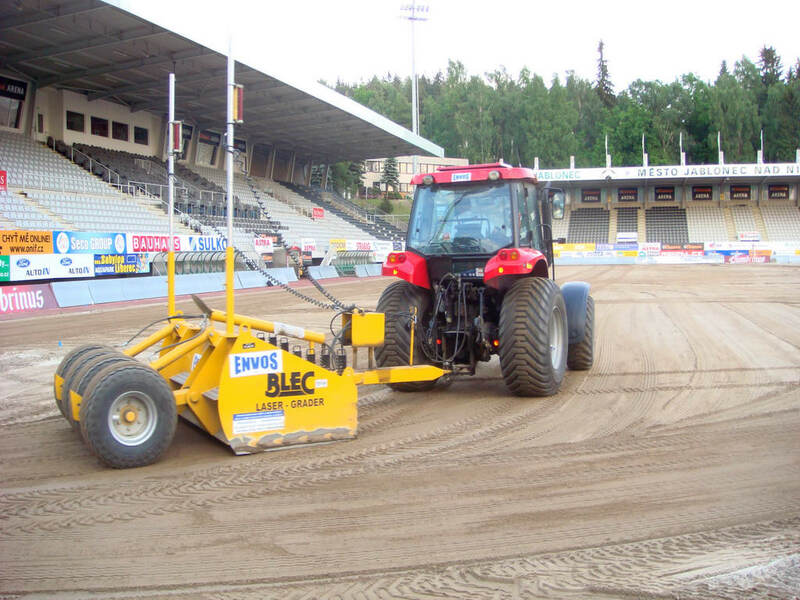 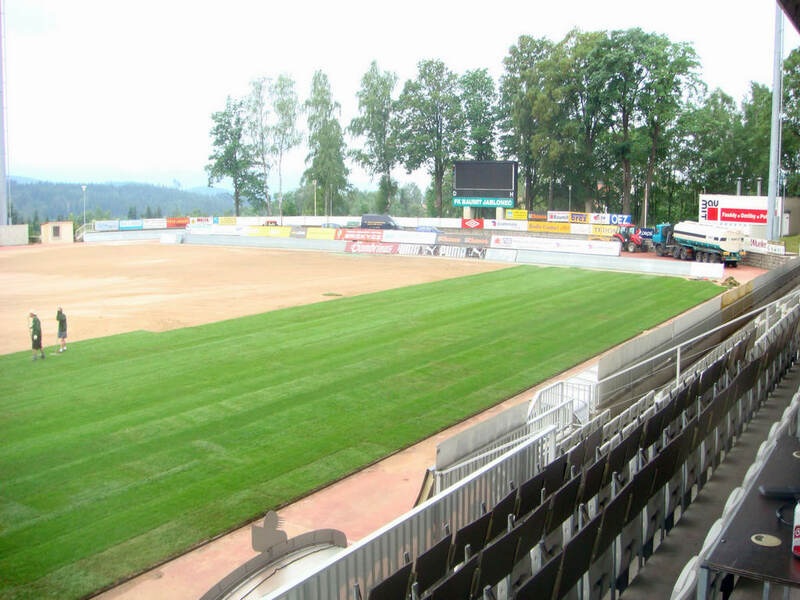 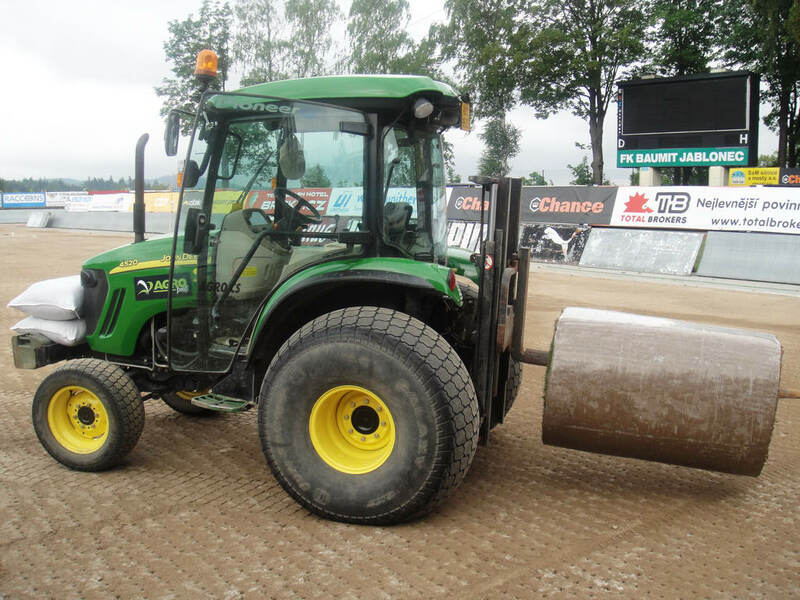 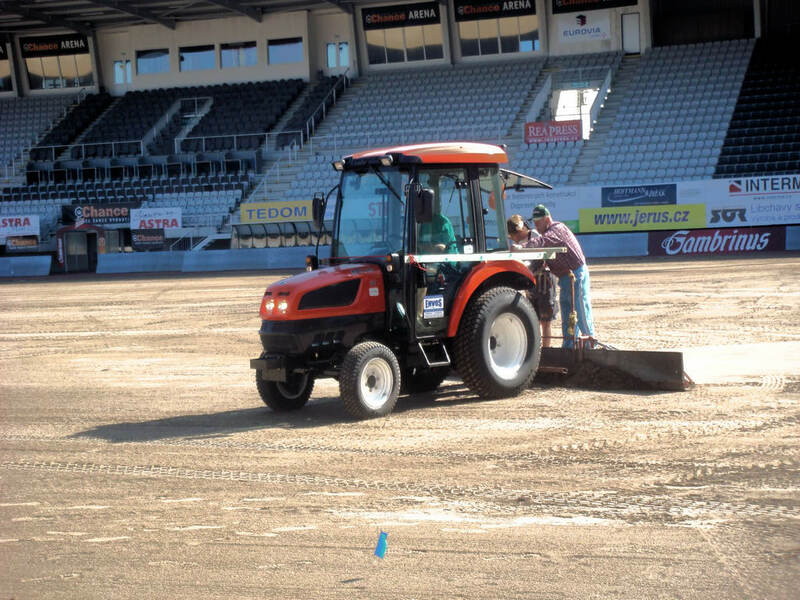 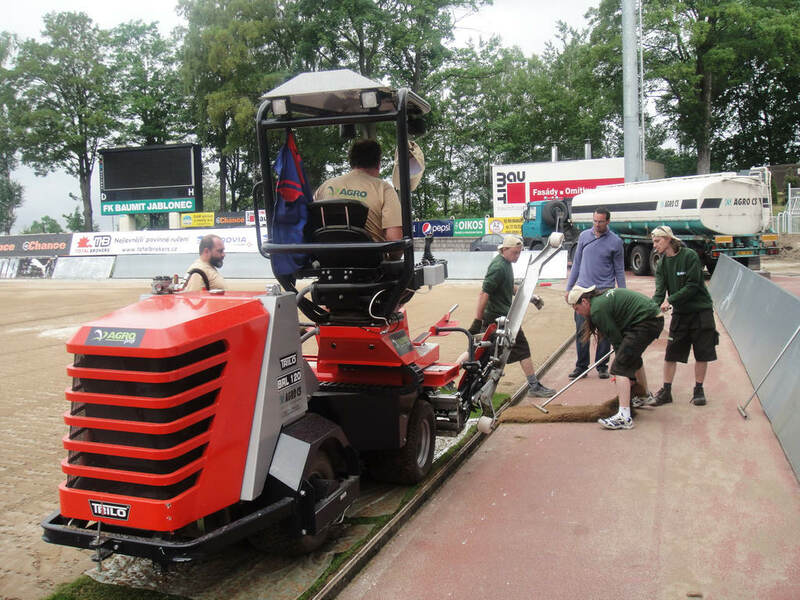 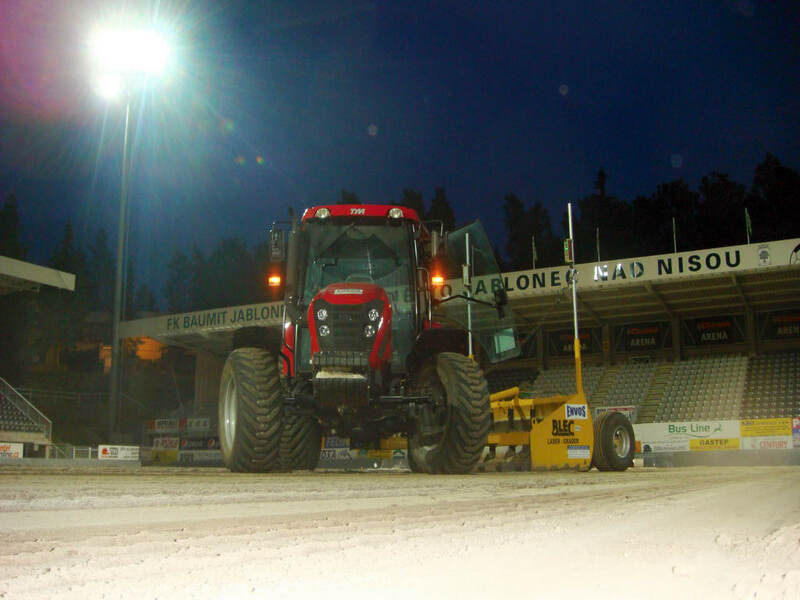 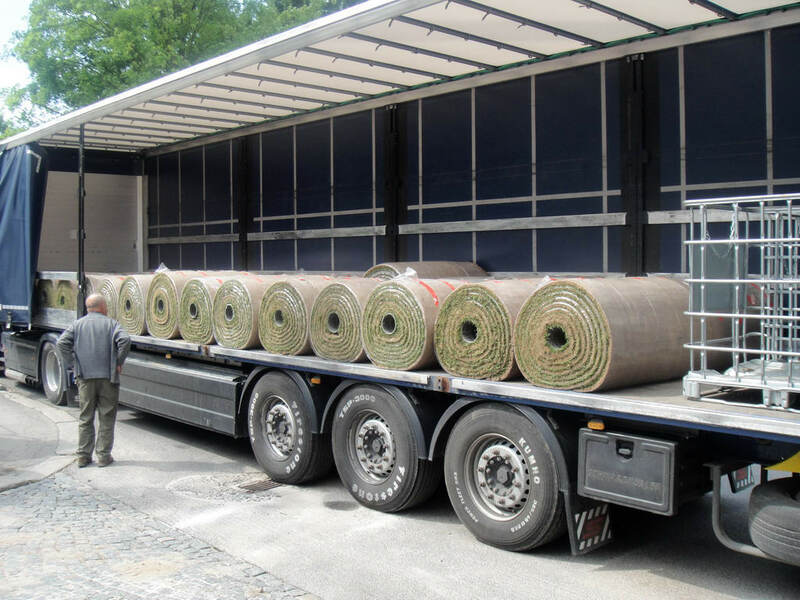 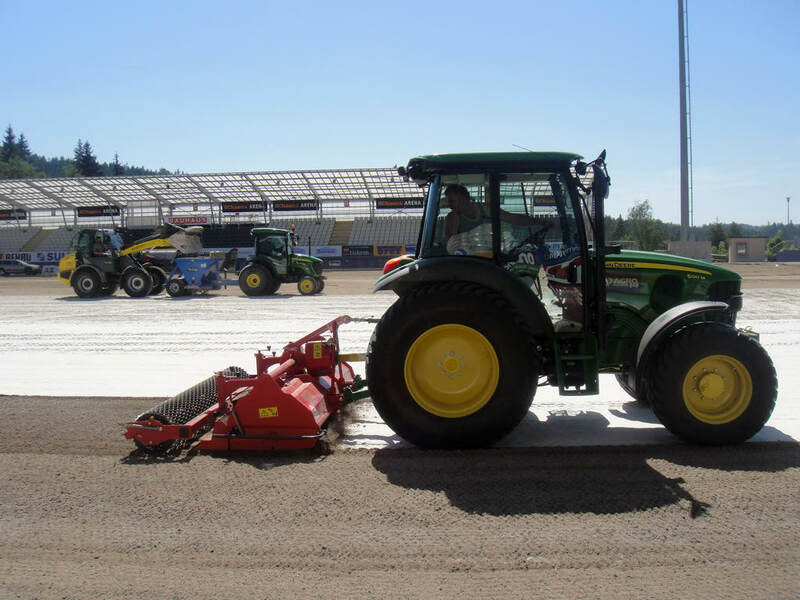 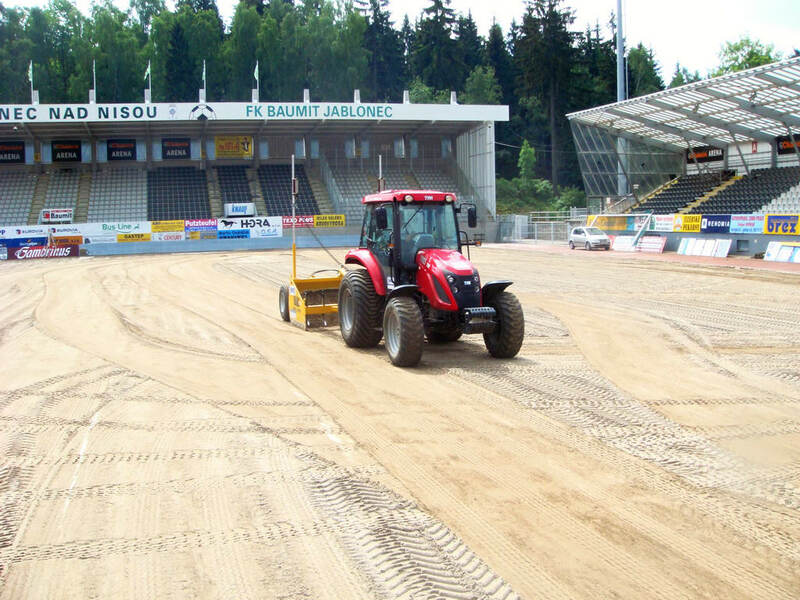 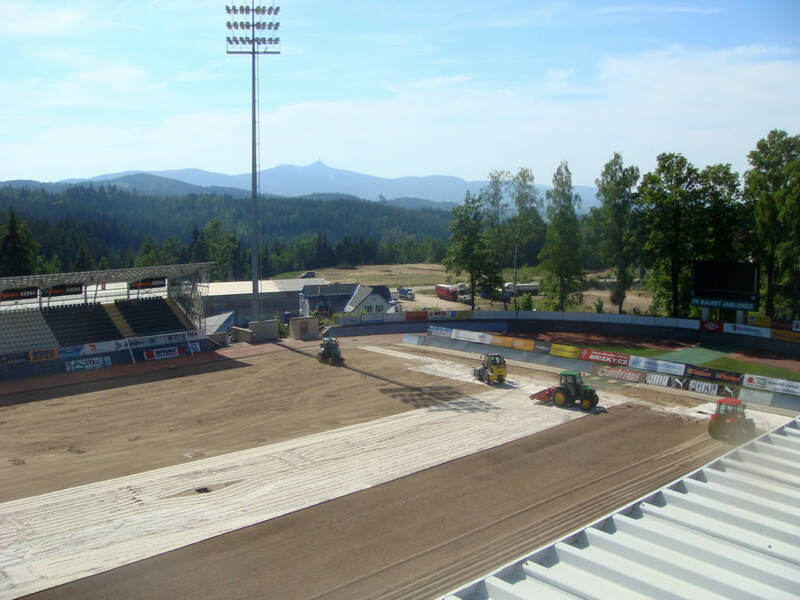 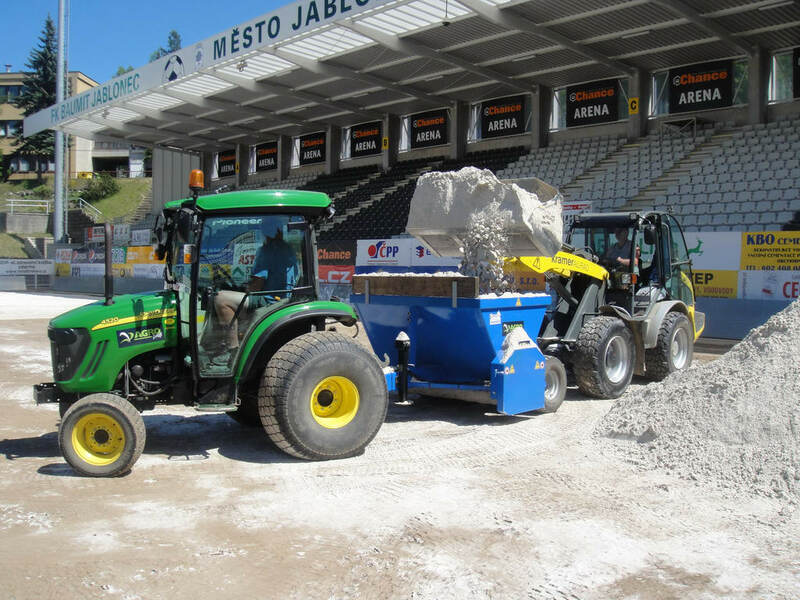 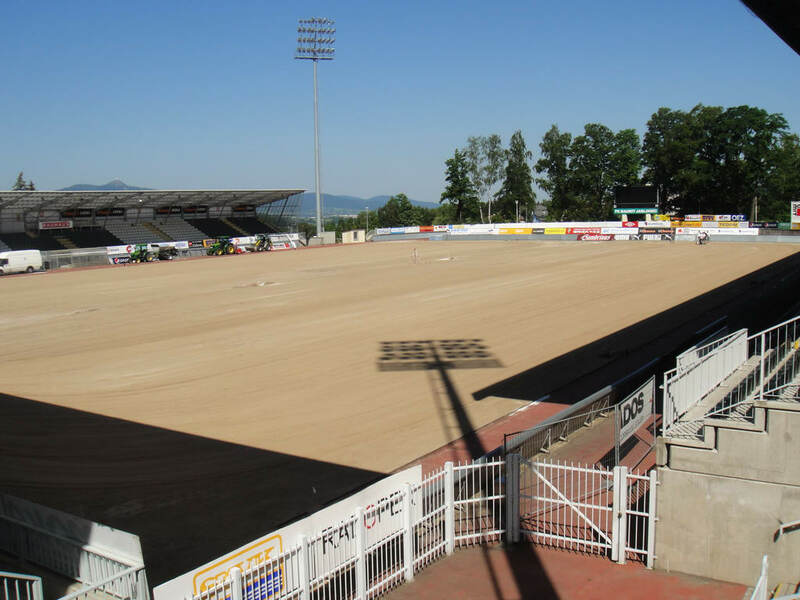 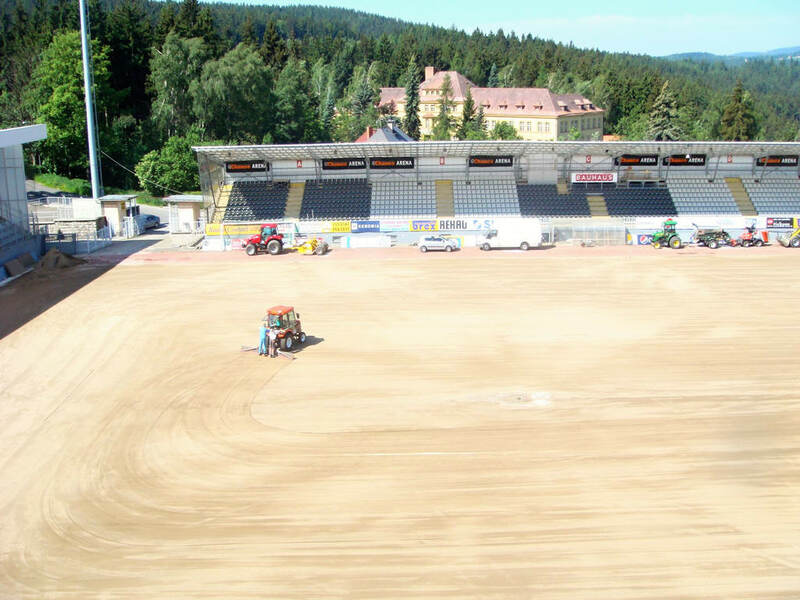 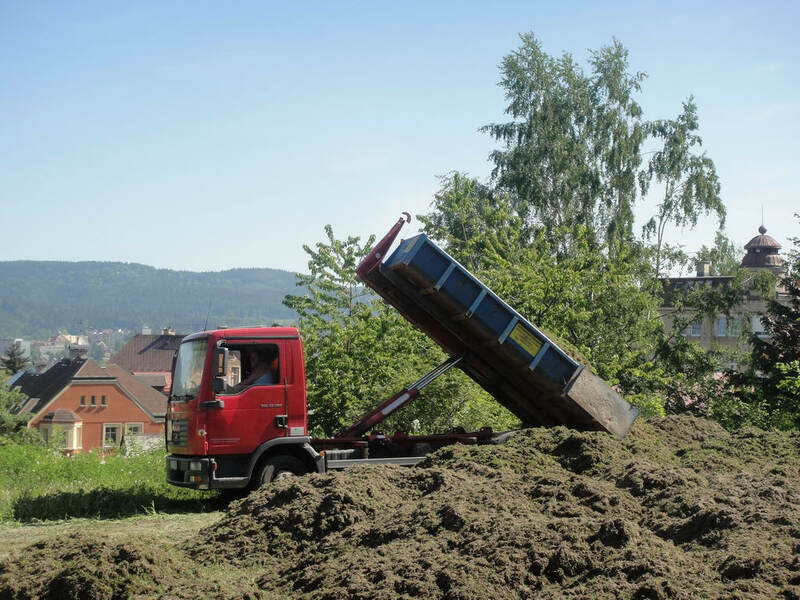 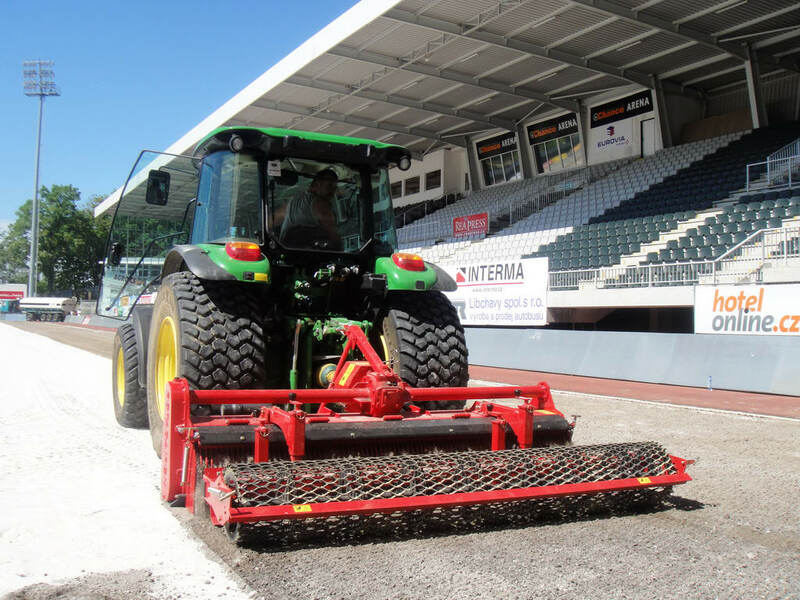 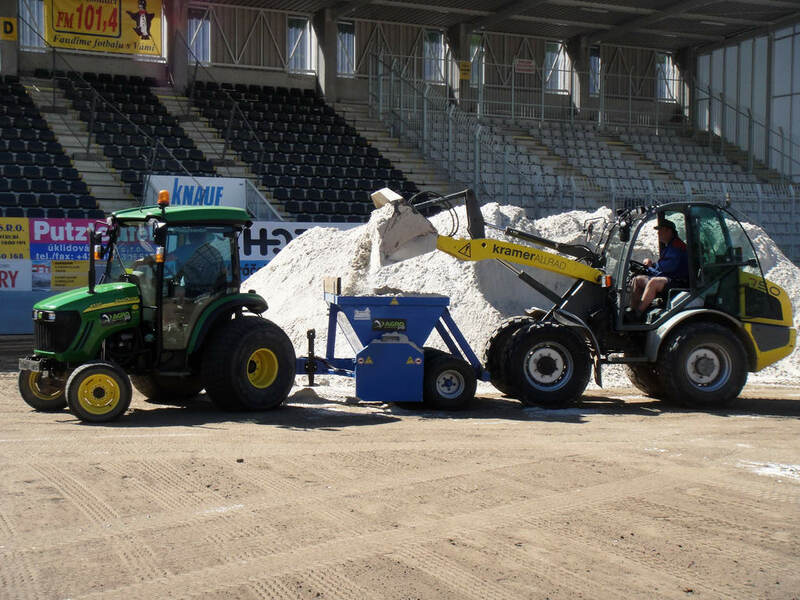 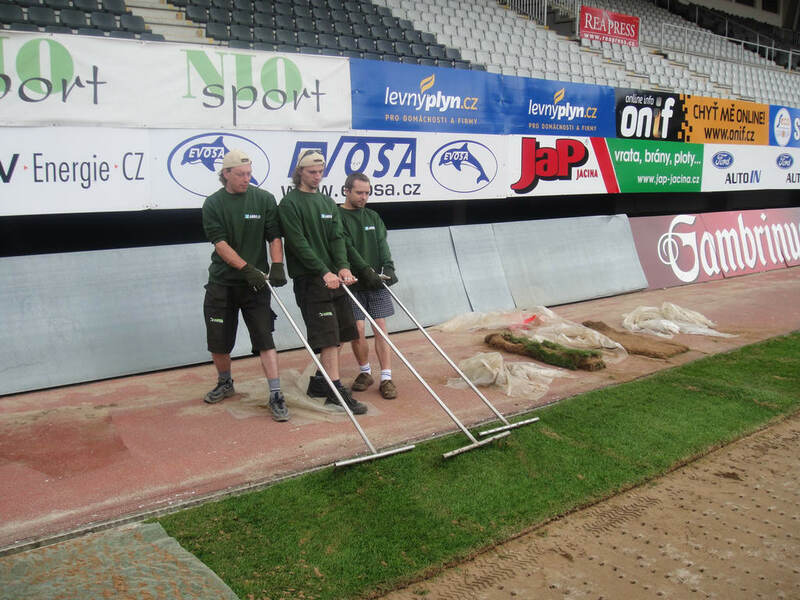 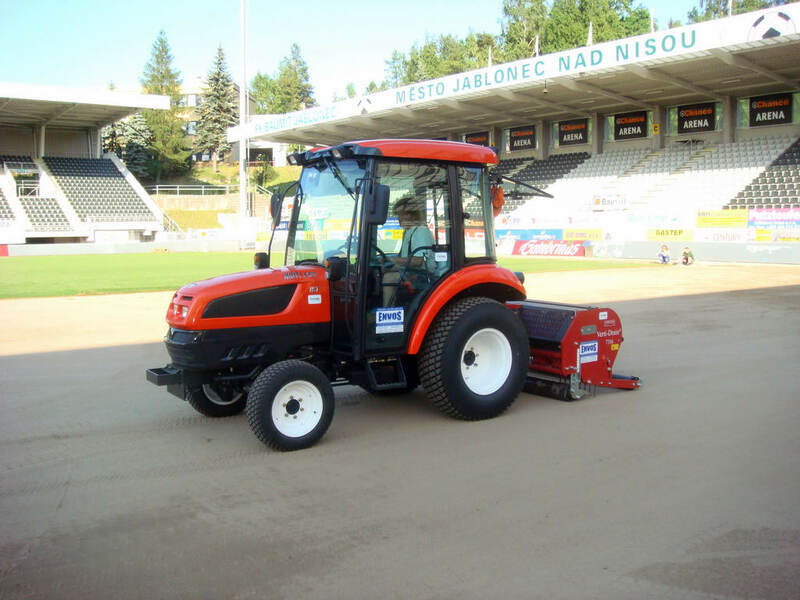 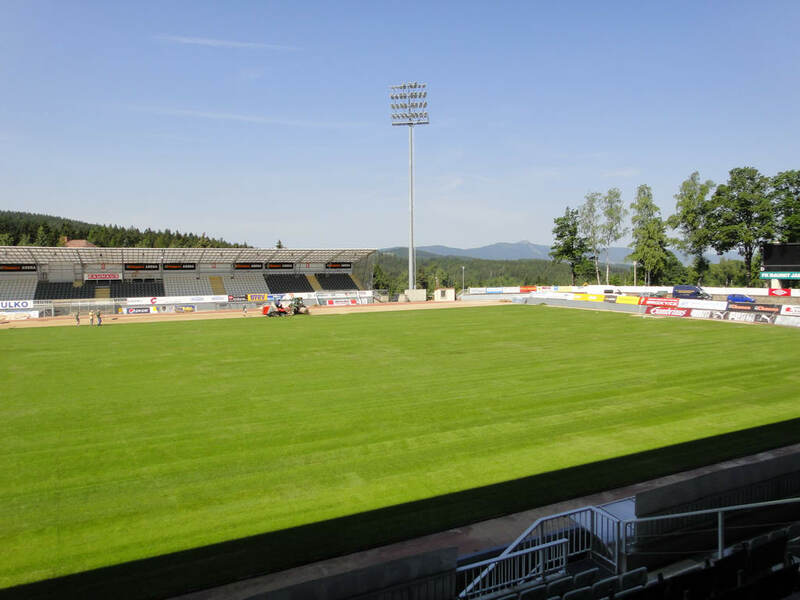 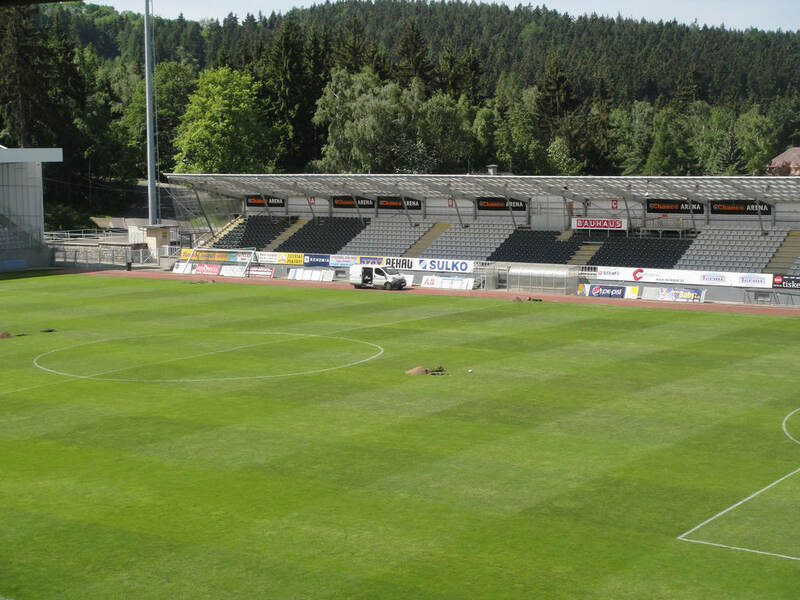 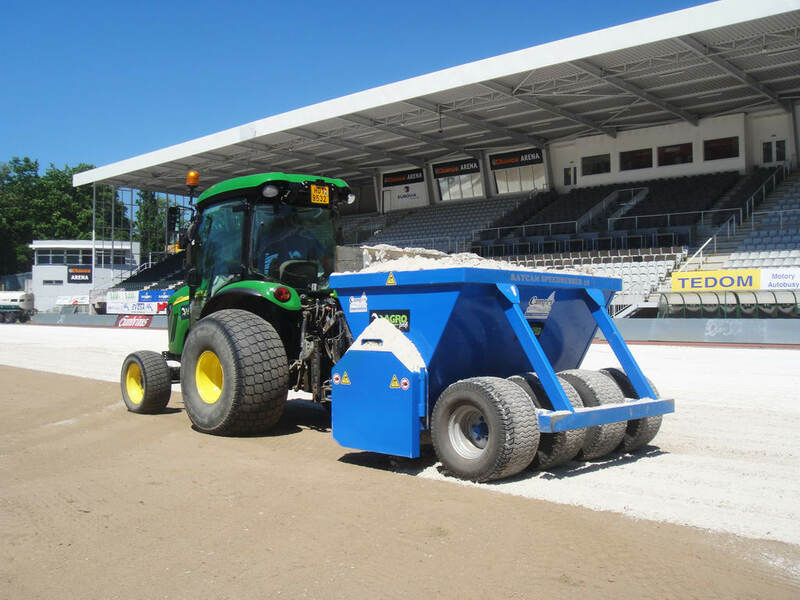 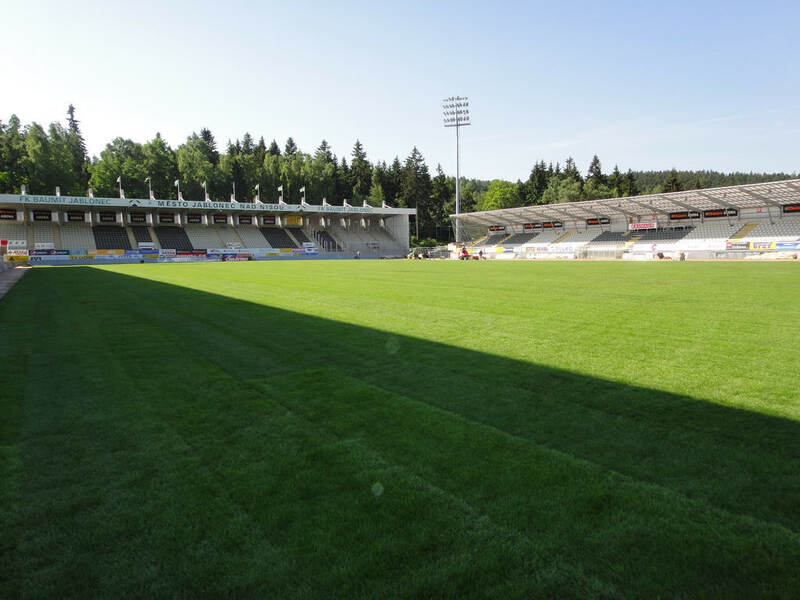 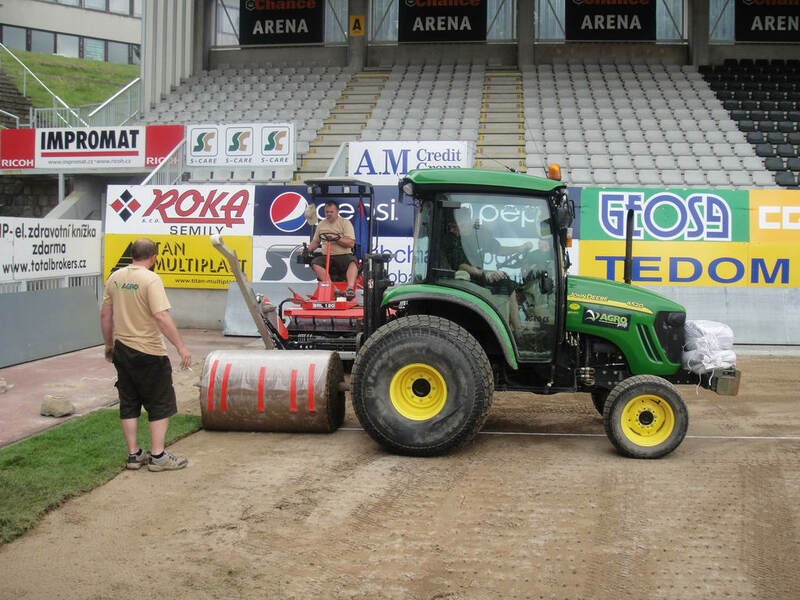 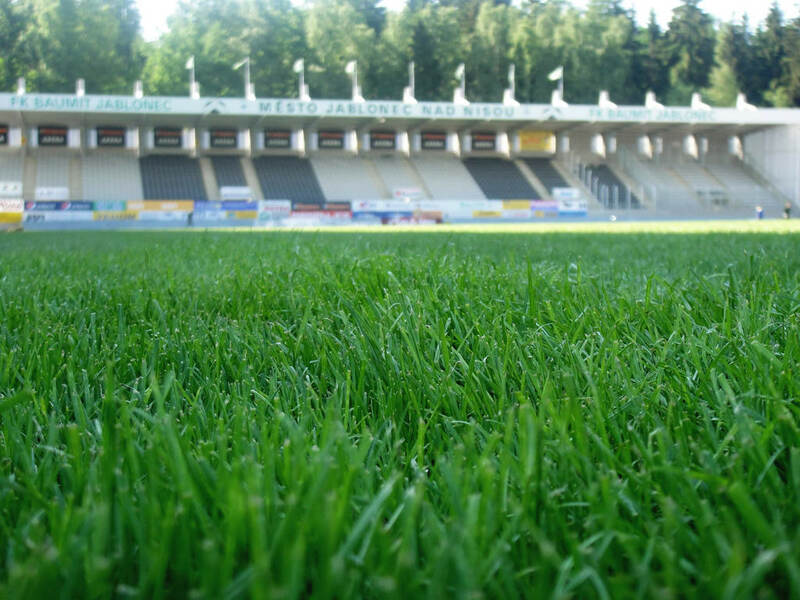 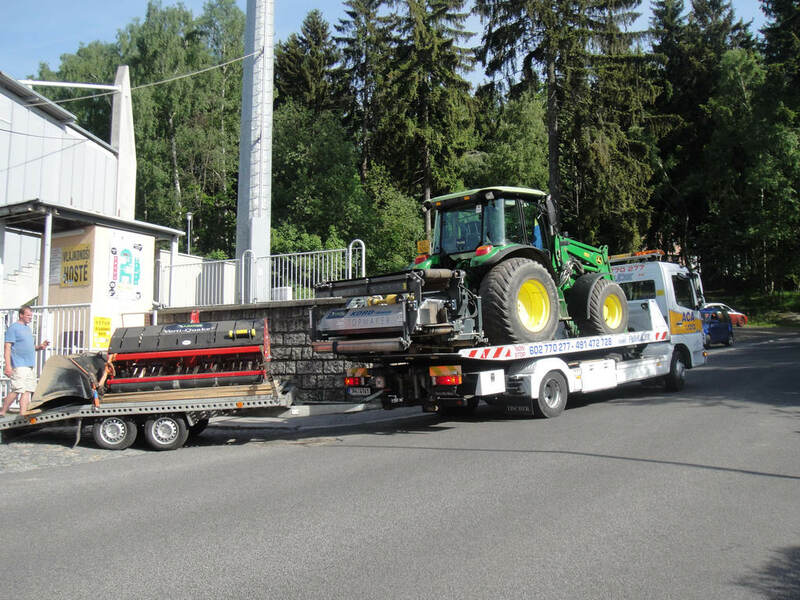 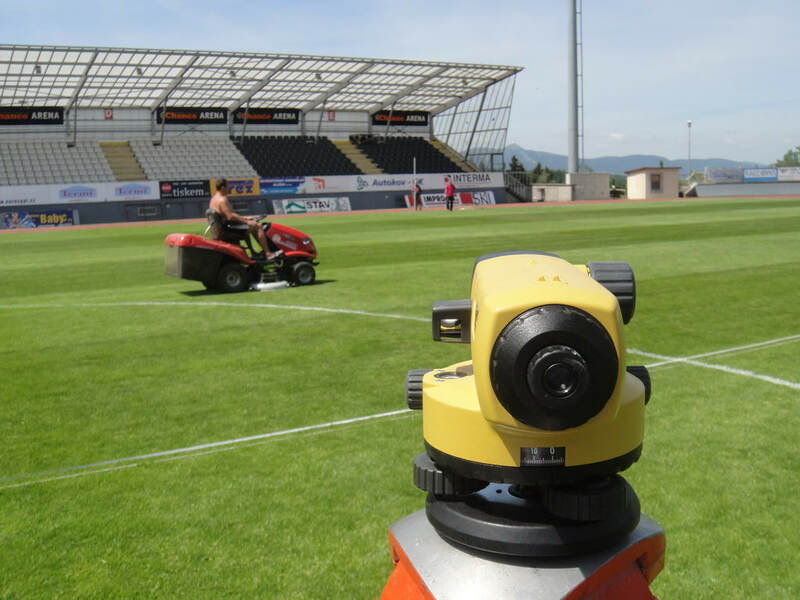 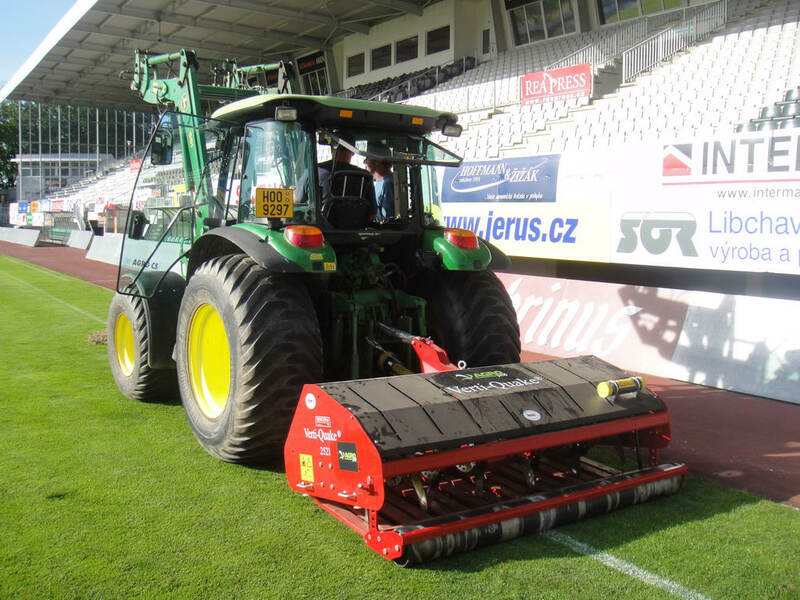 FK BAUMIT Jablonec – reconstruction of the football field | Envos, s.r.o. 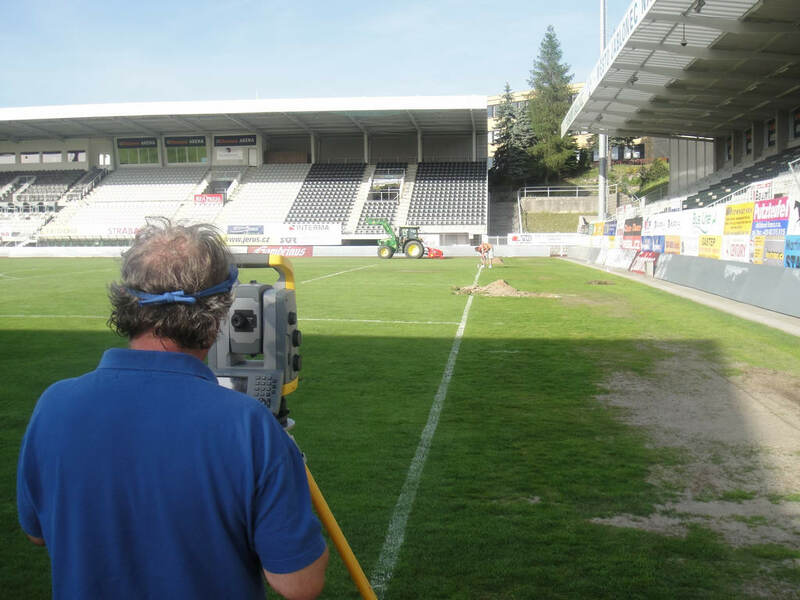 Watch with us this reconstruction of the football field. 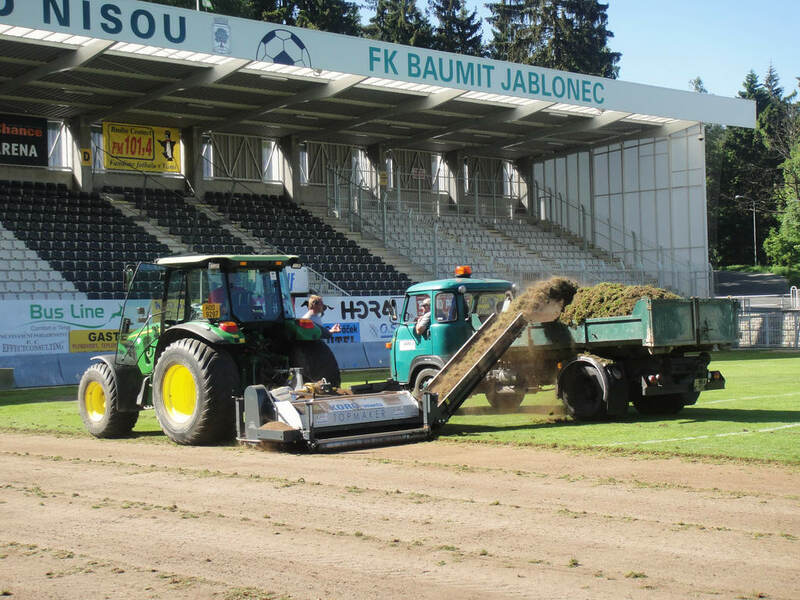 The club is playing in the premiere league and the name is FK BAUMIT Jablonec.